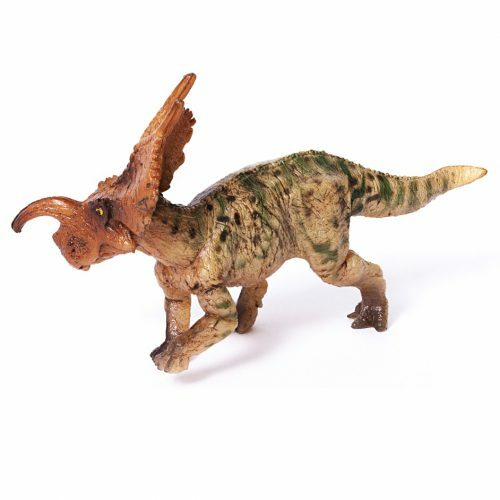 A PNSO Age of Dinosaurs toy that accompany your growth Confuciusornis. Yoyo the little Confuciusornis. 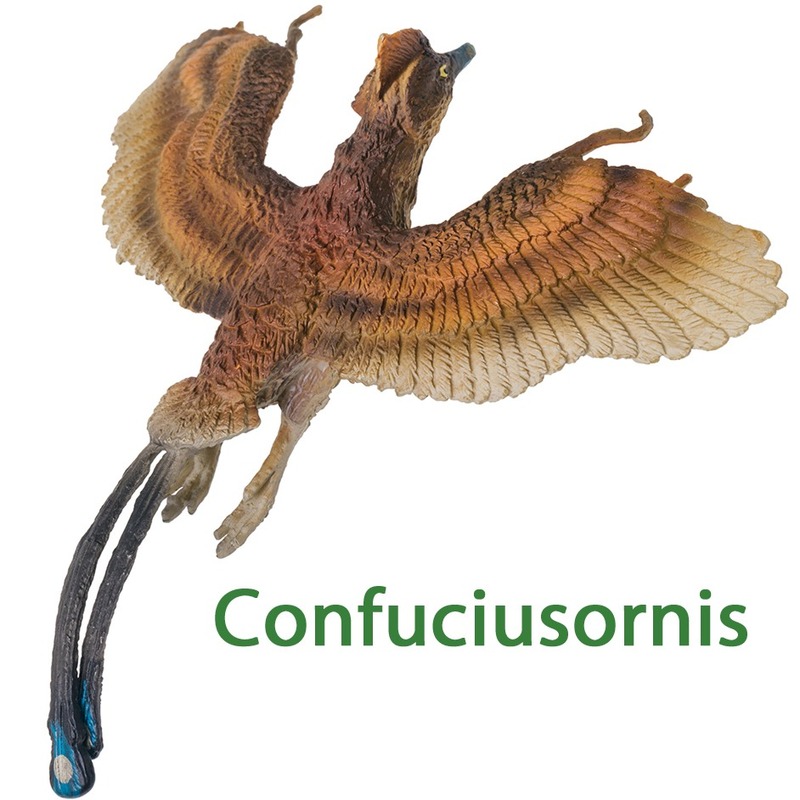 A PNSO Age of Dinosaurs Confuciusornis bird model. A wonderful model of the prehistoric bird Confuciusornis by PNSO. A PNSO Age of Dinosaurs Confuciusornis model, from the length of the tail feathers this is probably a male Confuciusornis. Length 8.5 cm approx. Wingspan 8 cm approx.